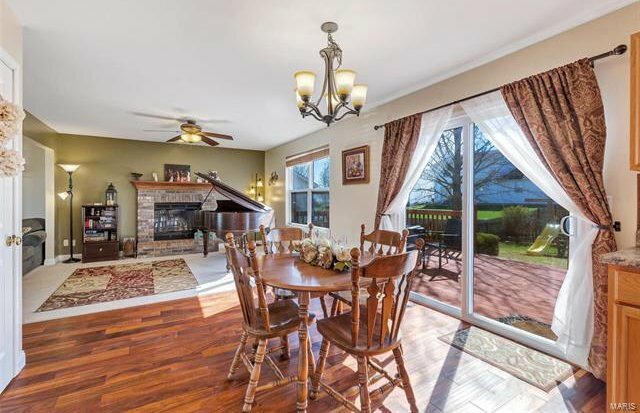 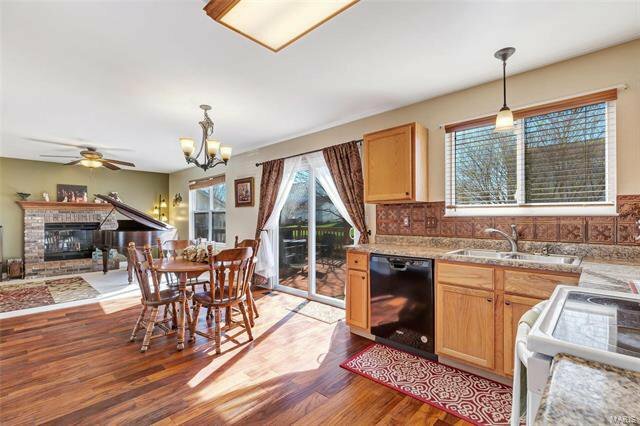 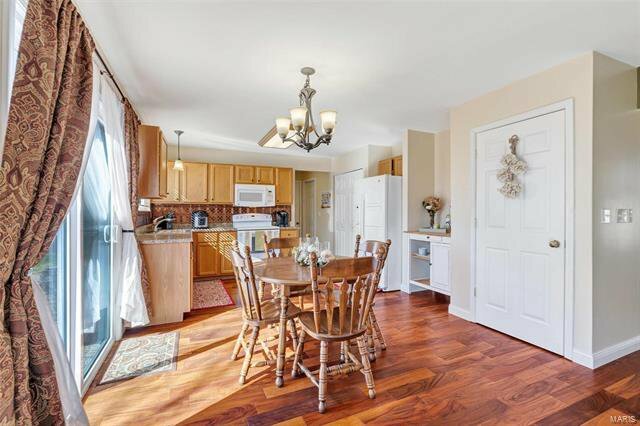 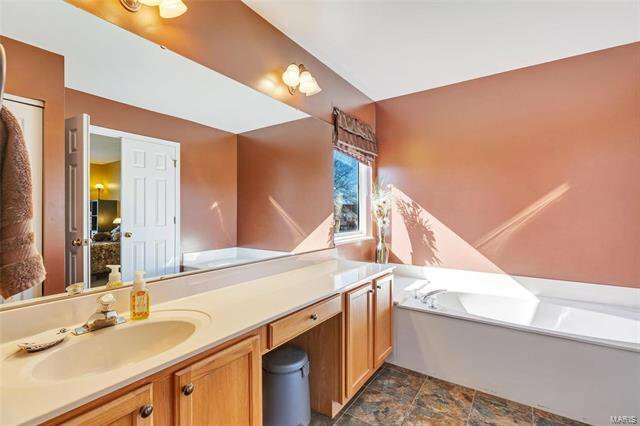 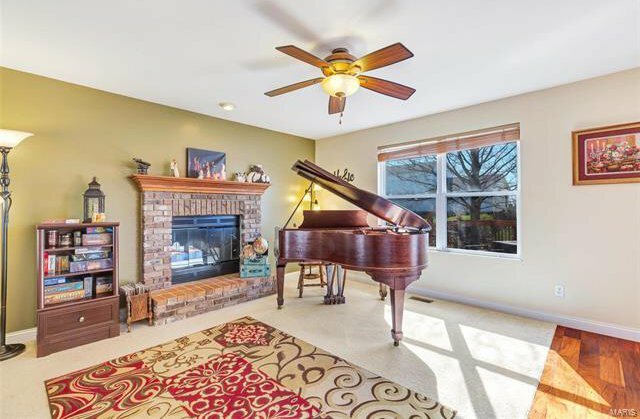 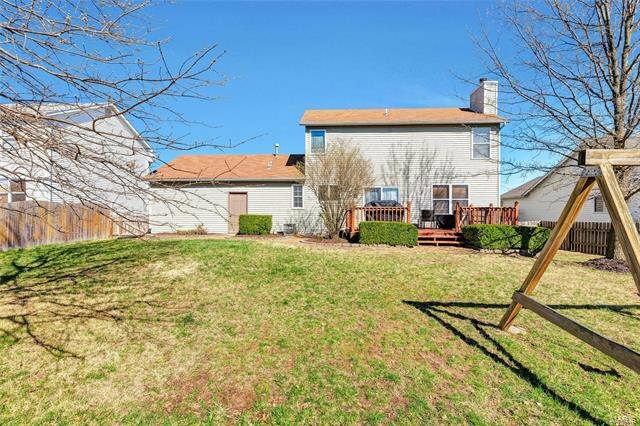 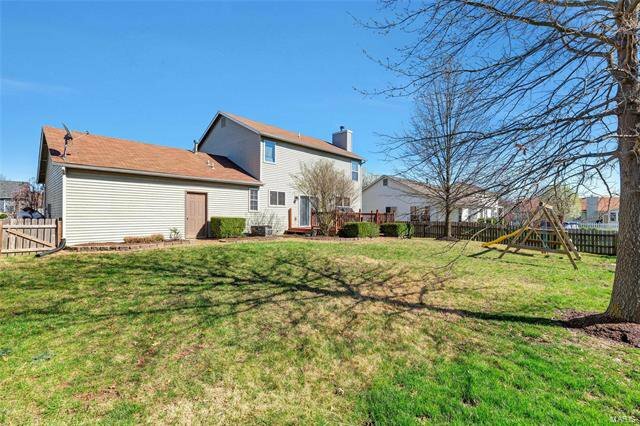 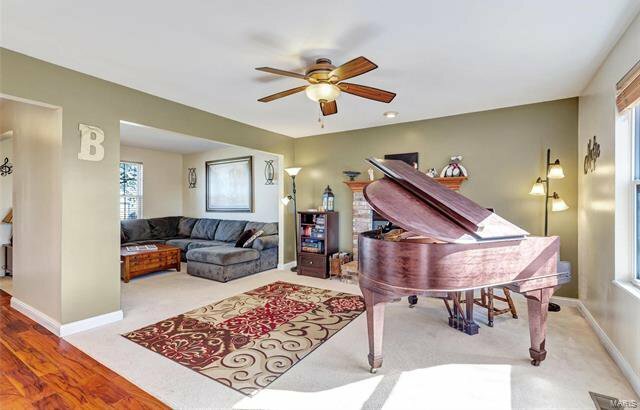 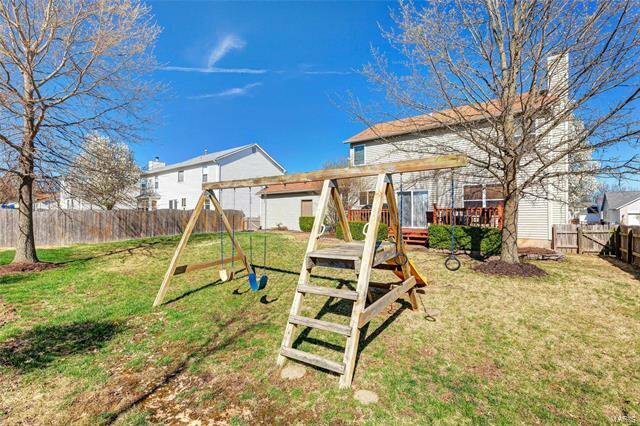 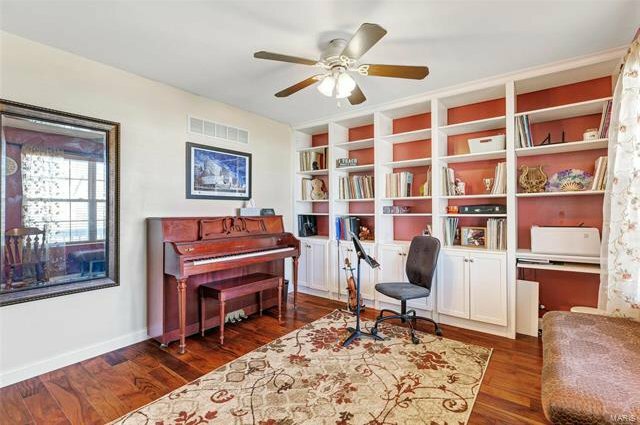 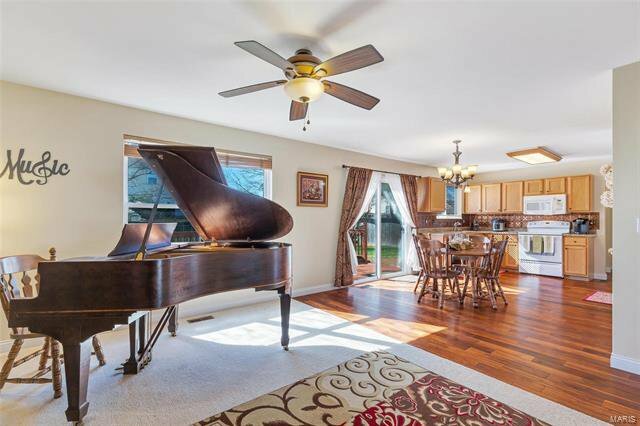 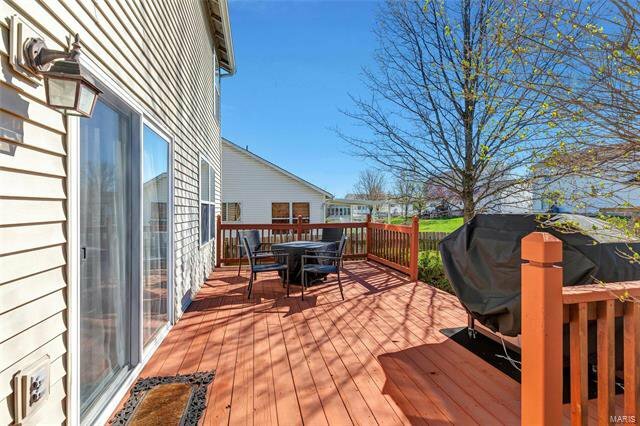 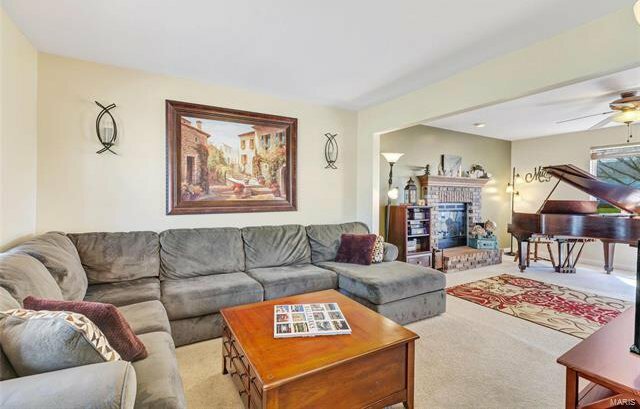 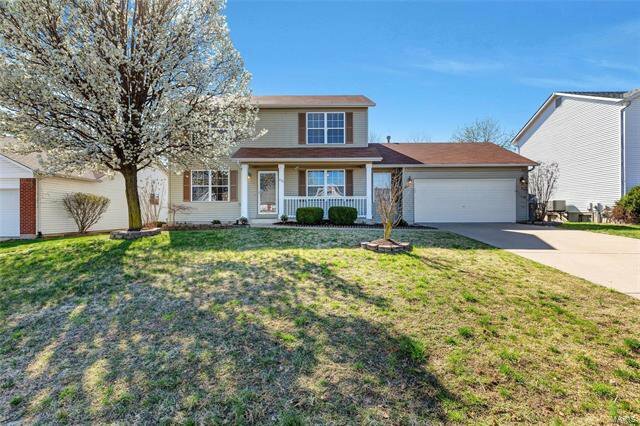 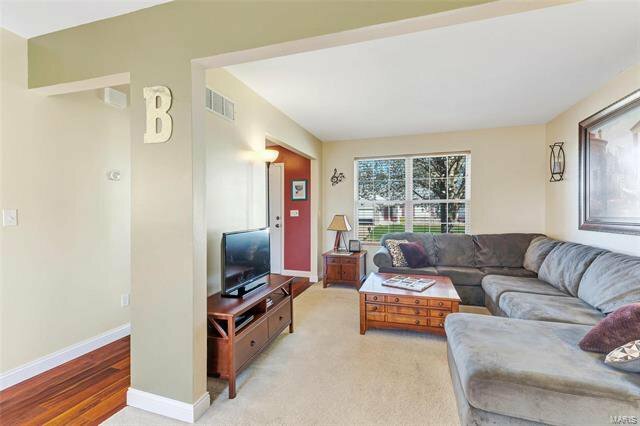 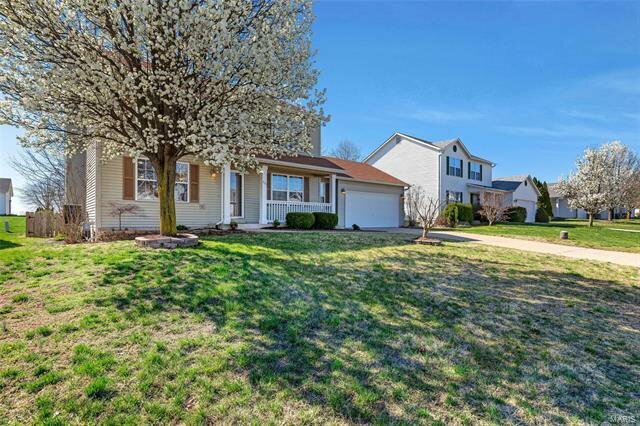 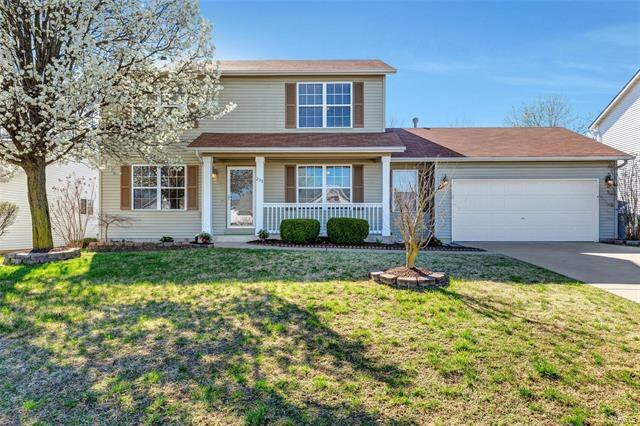 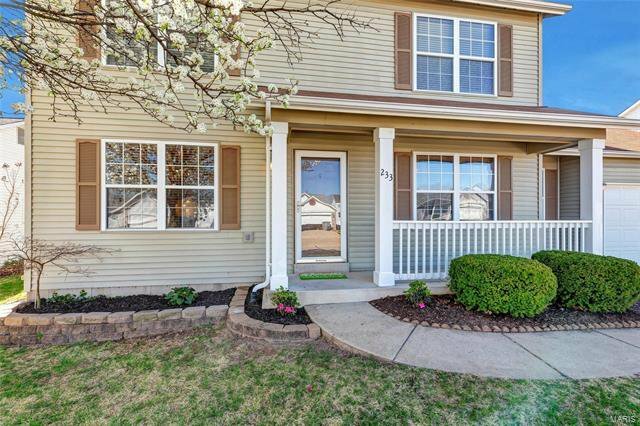 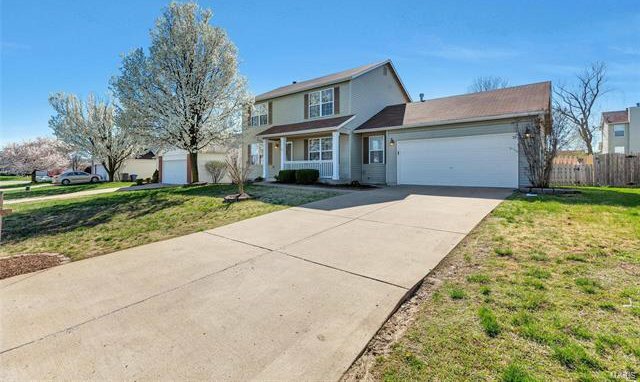 Beautiful 2 story home in the sought after Cherrywood Parc subdivision in O'Fallon. 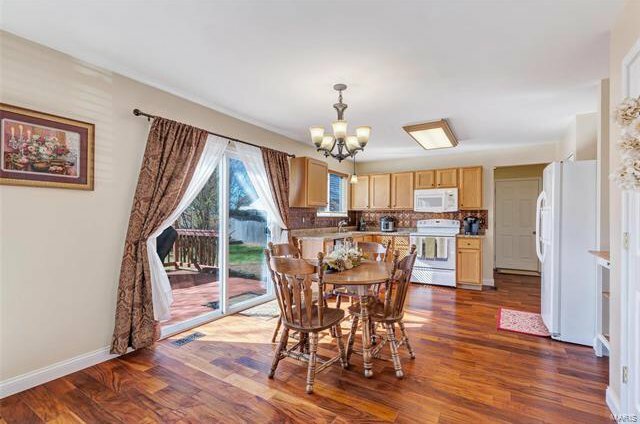 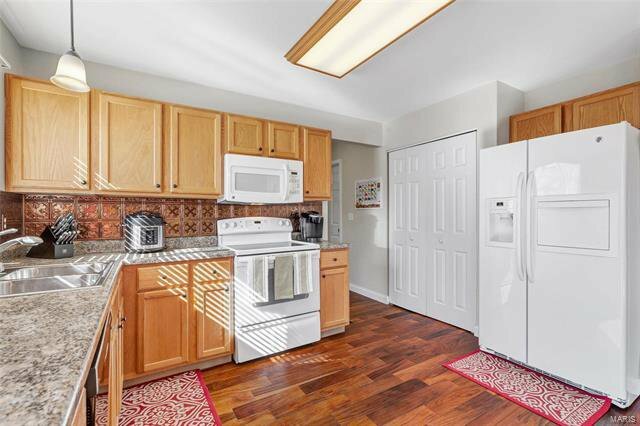 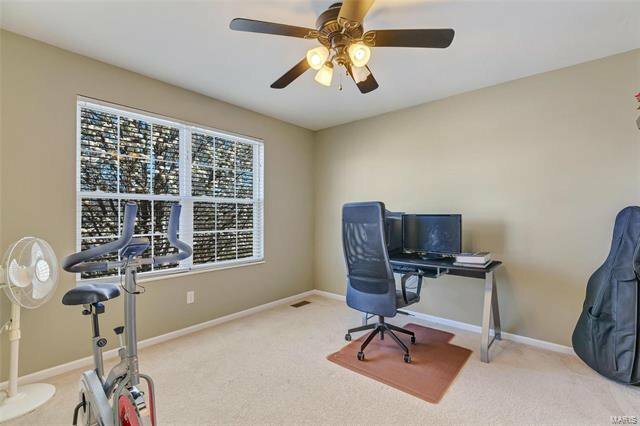 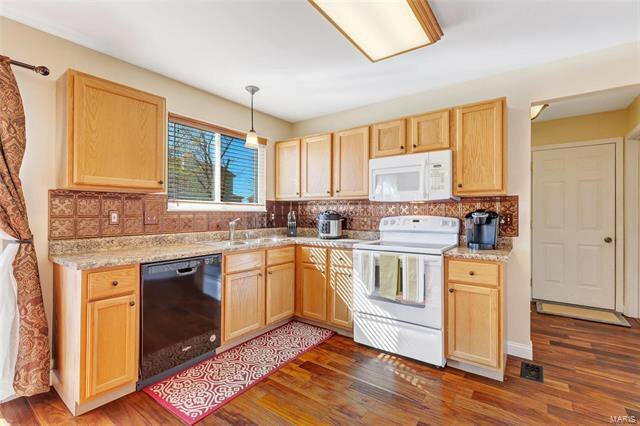 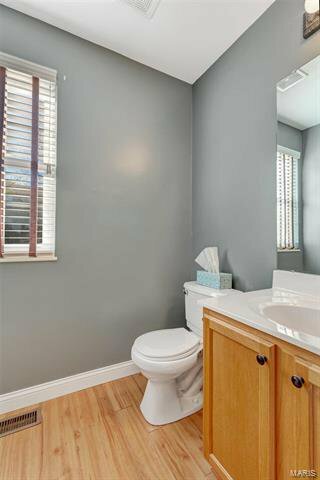 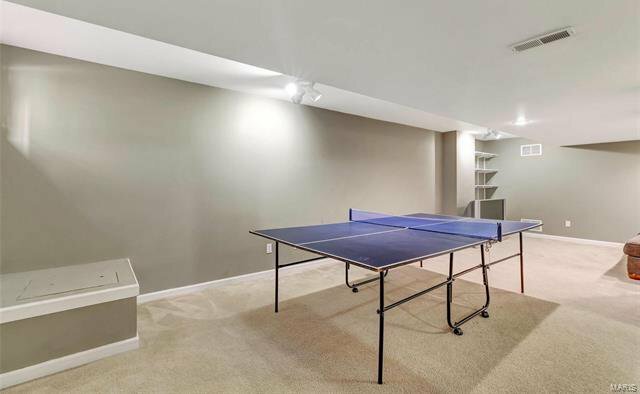 Newer hand-scraped hardwood Acacia floors on the main level welcome you into this well maintained and updated home. 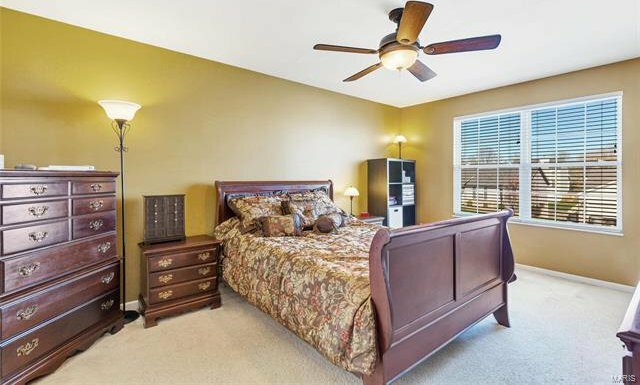 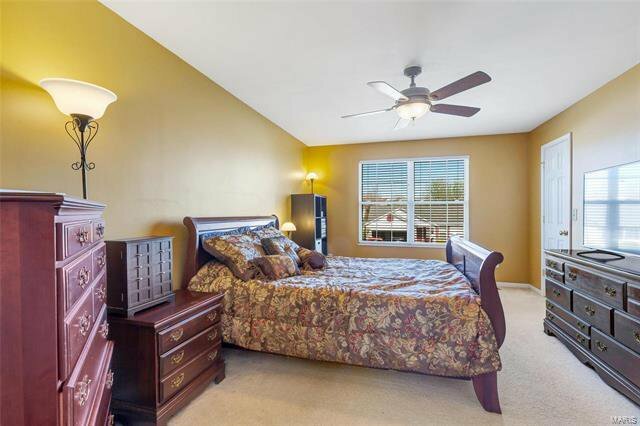 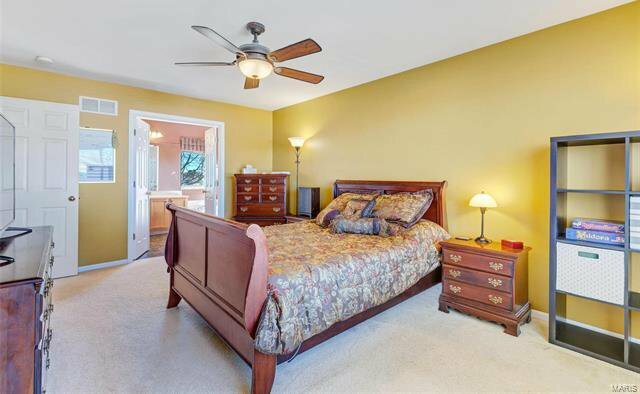 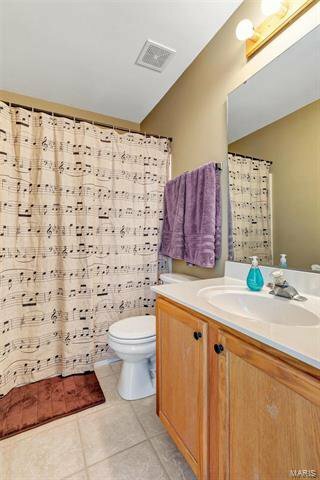 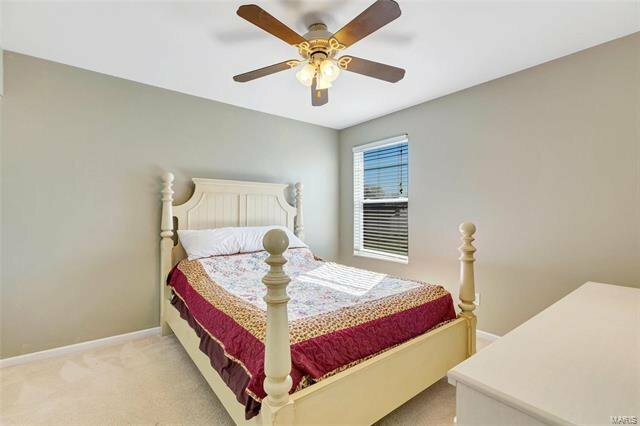 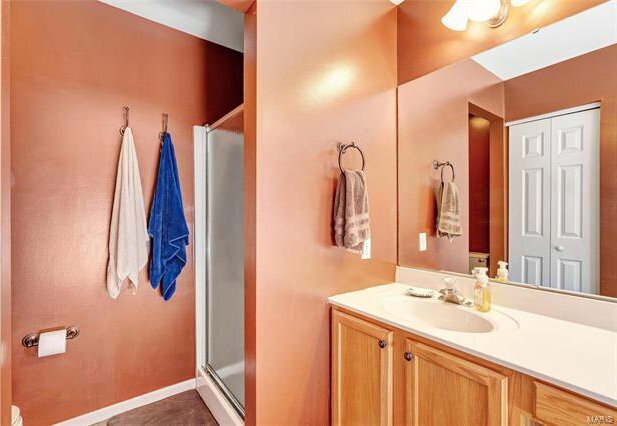 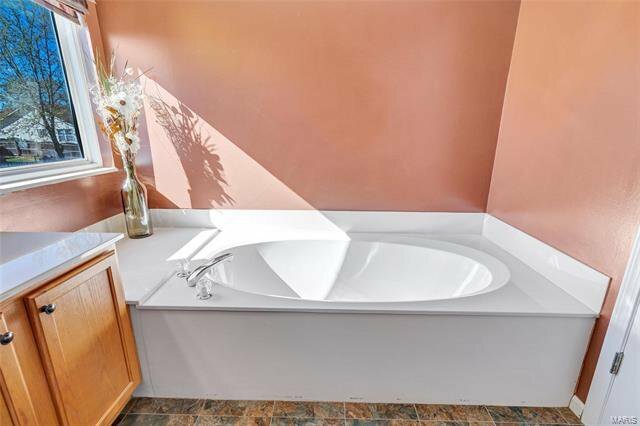 Three spacious bedrooms upstairs including a master suite with separate shower & tub. 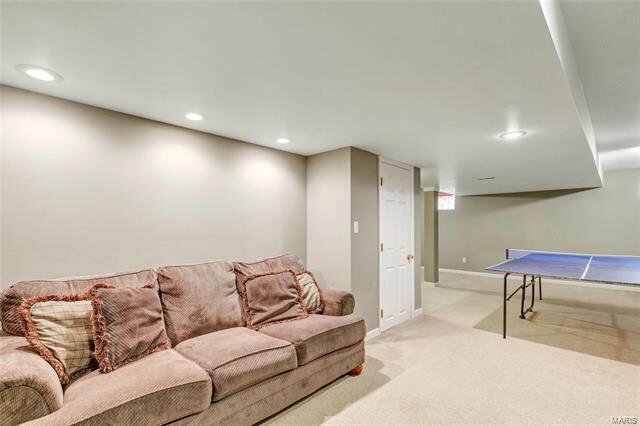 The finished lower level could be a rec area, game room, playroom, so many possibilities. 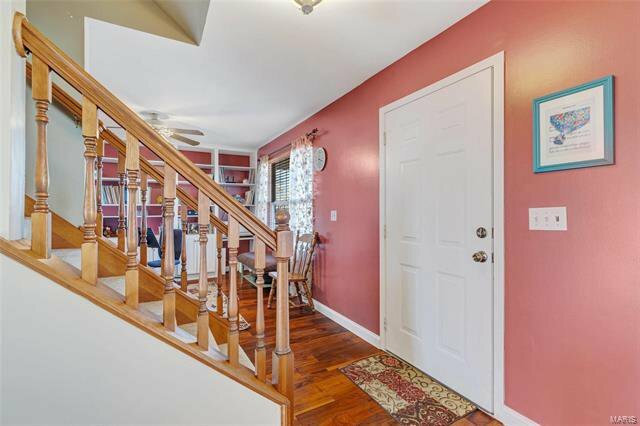 Built in bookshelves in the main floor office and a large deck off the kitchen that overlooks the spacious and level fenced backyard. 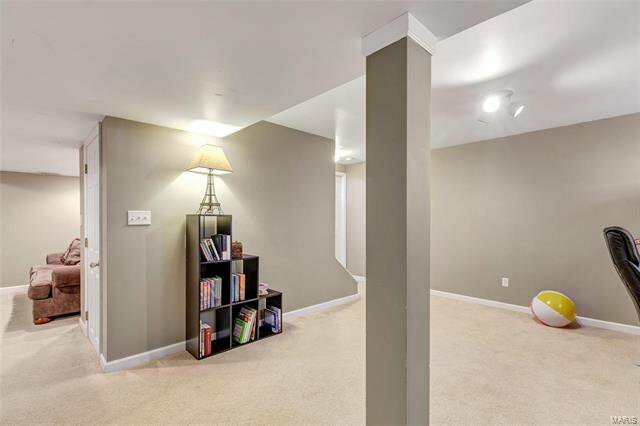 Extra space for tools and storage in the oversized garage. 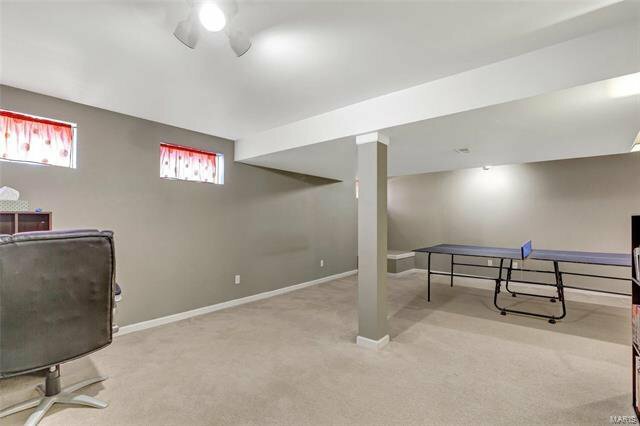 Must see right away, don't let this one slip by!